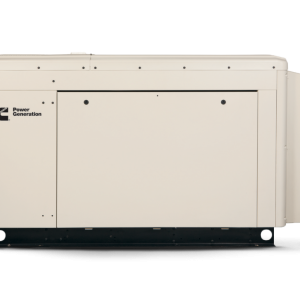 MTS Power Products has the best generator sets available! 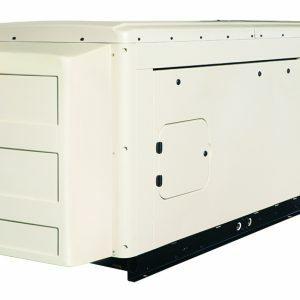 MTS Power Products designs emergency stand-by Custom Generators built to your specific needs. 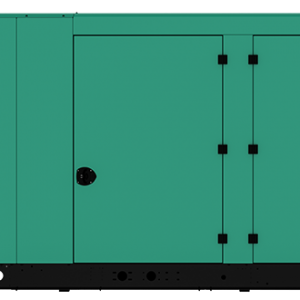 With our on-site assembly-shop each and every part of the generator can be built out however you’d like or need. 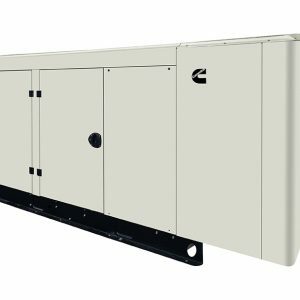 Weather it be mounted on a trailer, mounted inside of a container, on a regular industrial steel chassis or industrial grade aluminum to fight against oxidation, or if you fuel needs exceed our stand size gallon tanks we can also build out our tanks to whatever size you need. 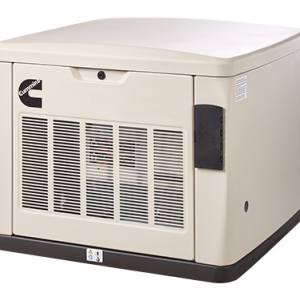 MTS can provide every specific detail of the generator you are looking for, so please call us for a very competitive quote today!